Most Intelligent Dog Breeds. ~ CK Jacob: Nigerian Fiction And Lifestyle Blog. You might be surprised, but dogs can be smart. The smartest share an ability to quickly learn new commands and ability of being obedient to perform them 95%. But intelligence alone doesn't make a good pet. Owners have to put in the hard work to direct a dog's intelligence into the right direction. To bring out dog’s natural smarts, a good owner must understand his dog's natural traits: either quick study or slow and steady. 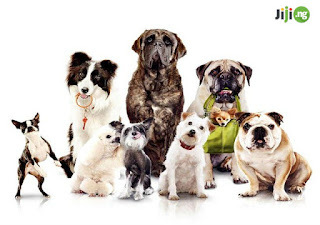 If you want to become a happy dog owner, do not hesitate to visit https://jiji.ng/dogs-and-puppies for the most adorable puppies in the whole world. While not all dog breeds fit in this list, but these 4 are proven to be the smartest of them all. 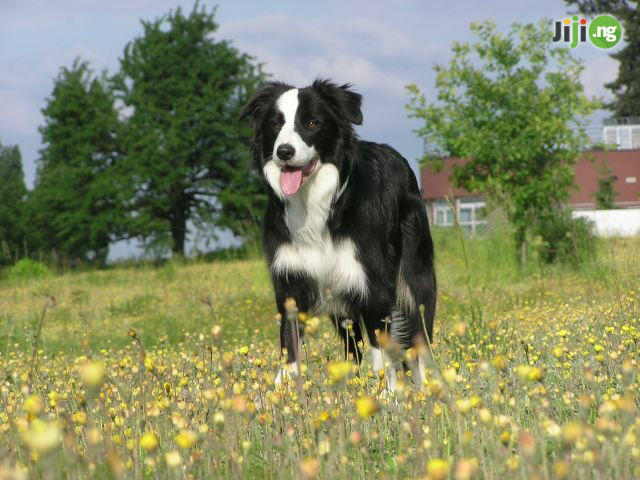 The breed was bred in the late 19th - early 20th century as a new line of Scottish collies. This bright, loyal, unpretentious dog, is not only a first-class shepherd, but also a faithful companion. 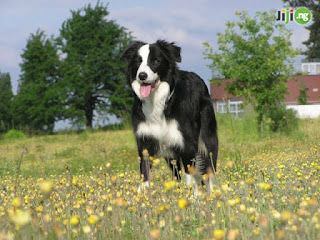 Dogs of this breed are remarkably intelligent and require constant physical and mental trainings, so before adopting a collie dog, make sure that the dog will be well provided with plenty of play and exercises. Surprised? In fact, poodles are very clever dogs, and performing in a circus was never their “main job”. 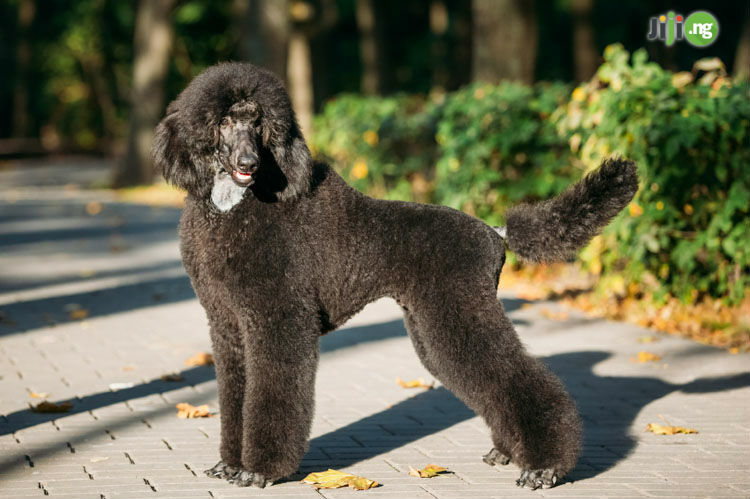 During WWII poodles served as war dogs and served in the Army, Navy and Coast Guard in the US. They also agile swimmers and able to save a drowning person. The largest of the breed is well known companion for duck or bird hunting. Apart from that, larger representatives of the breed can be good defenders, so do not treat them with disdain. 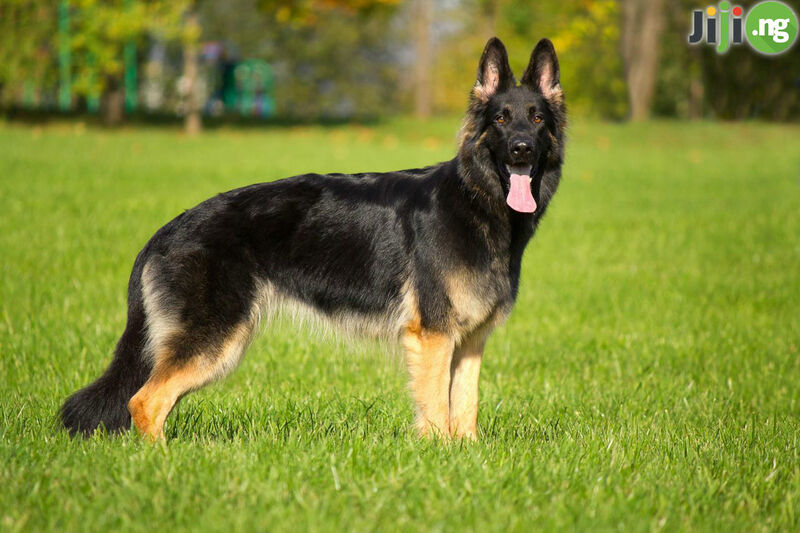 This dog breed comes from Germany and was bred as a working dog, especially for herding sheeps. Since then, the dogs proved their strength, intelligence, trainability, and obedience. And now German Shepherds not only continue their traditional employment in herding livestock, but often serve as companion dogs, border guardians, police dogs etc. 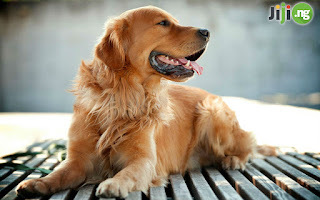 They are highly intelligent and obedient, as well as being very protective of their owners. For some reasons, recently, the popularity of this dog breed is declining, being replaced with far less intelligent exotic breeds. The breed standard was developed by Lord Tweedmouth. He crossed a yellow straight-footed retriever with a Tweed Spaniel (now extinct). As a result, a modern breed of Golden Retrievers emerged. They originally were bred for physically demanding job of retrieving ducks and other fowl for hunters. Nowadays, after a proper training, this breed can act as an assistance dog for the blind, hearing dog for the deaf, participate in search and rescue activities etc. The dog is also very playful, loyal, sociable and great with kids, making a perfect family dog. Well, dogs have great sense of smelling the danger, so the security agencies use dogs for criminal investigations and they also helps in carrying out rescue operations at the time of need. Therefore, I visit www.Niftywoof.com more often to read about pet health.